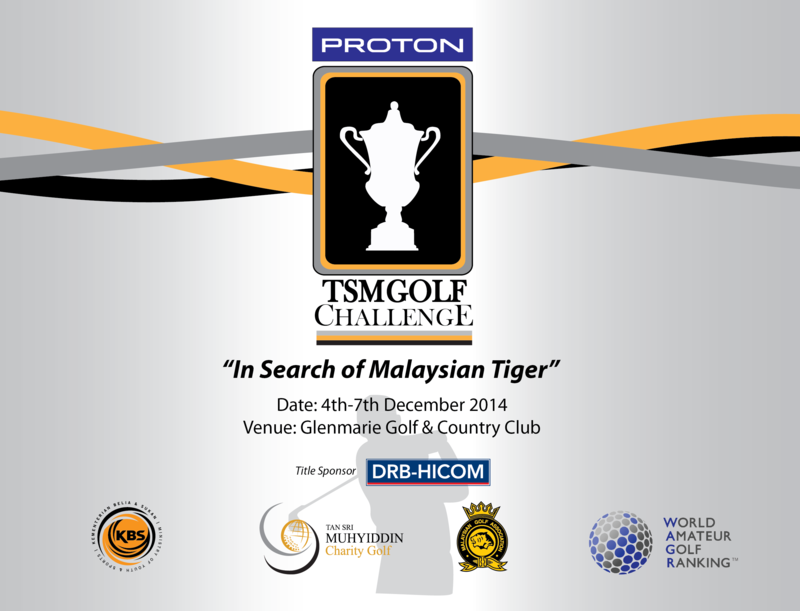 Press Conference & Signing confirming the sponsors of the next TSM Golf Challenge event, attended by distinguished members from the each of the above organisations, esteemed guests from other donating/partnering bodies and representatives of various media outlets. 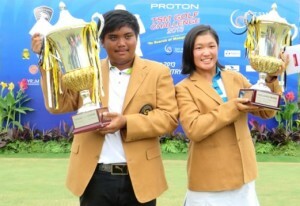 "In Search of Malaysian Tiger" continues in 2013 with a new format to challenge young Malaysian golfers with over 80 participants competing over four days for the opportunity to represent Malaysia in future golf events. 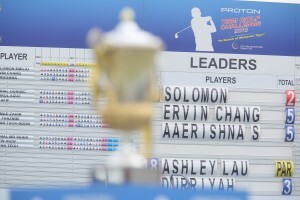 The event will be telecast on Astro Arena. 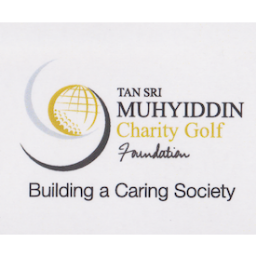 The Tan Sri Muhyiddin Charity Golf Foundation Appreciation Night is an annual event organised to highlight the achievements and contributions of its distinguished members over the past year. 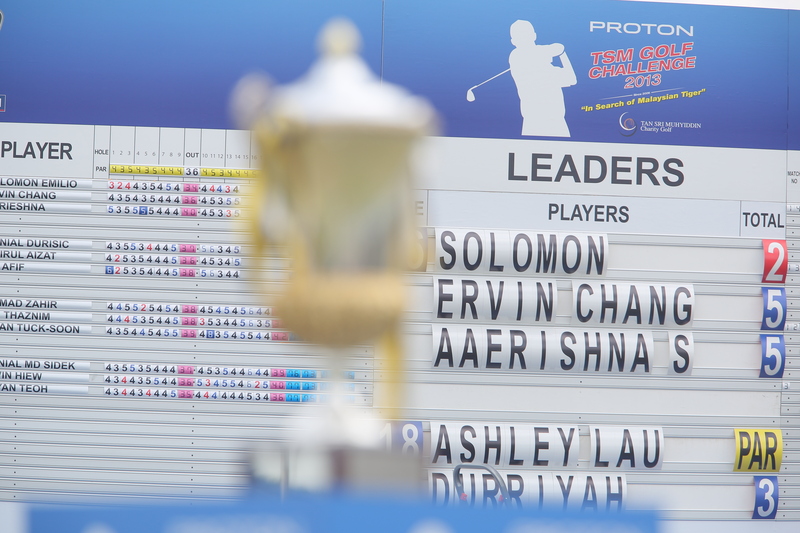 This year the event is being hosted at Hotel Istana in Kuala Lumpur. Dress code for gentlemen is Lounge Suit and for ladies is Smart & Elegant. 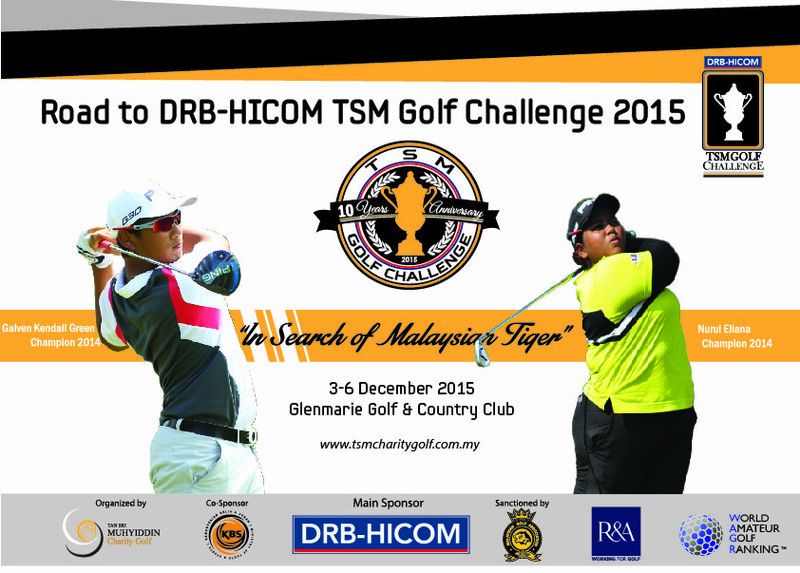 Fundraising tournament for TSMCG patrons in Dubai. 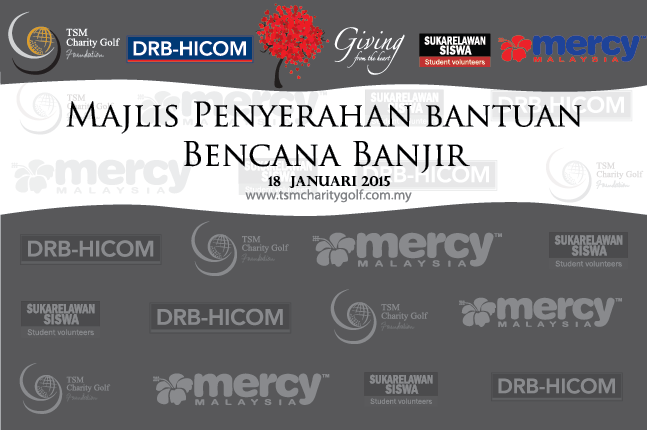 The Jakarta Classic tournament is a fundraising event for TSMCG and will take place in Jakarta, Indonesia. 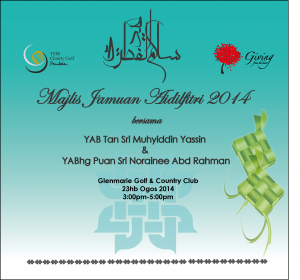 Hari Raya Open House event hosted by TSMCGF. The Australia Classic tournament is an annual fundraising event for TSMCG patrons and will take place in Perth, Australia. "In Search of Malaysian Tiger" continues in 2014 with a new format to challenge young Malaysian golfers with over 80 participants competing over four days for the opportunity to represent Malaysia in future golf events. 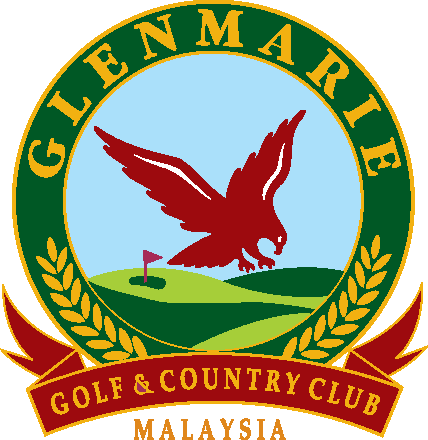 To diligently do our part in assisting the underprivileged, contributing funds to aid associations of Malaysian students abroad, and helping develop young golfing talent into becoming players of international renown. 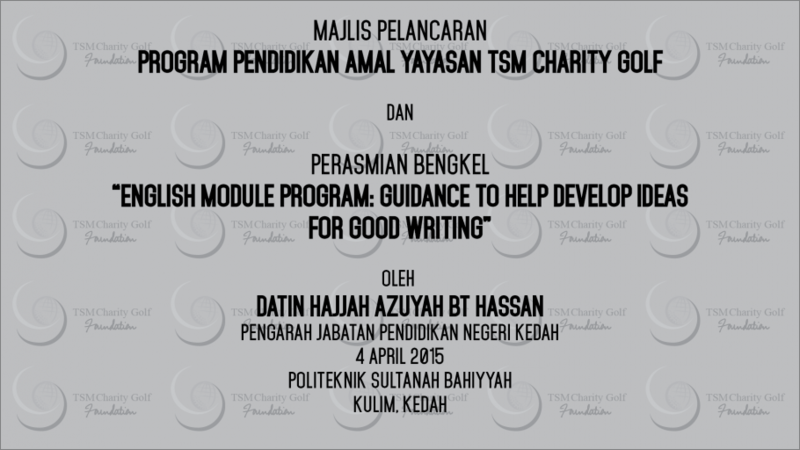 Tan Sri Muhyiddin Charity Golf was officially formed on March 23rd, 2002. Since then, the organization has successfully organised various charity events locally and abroad, to assist the underprivileged. 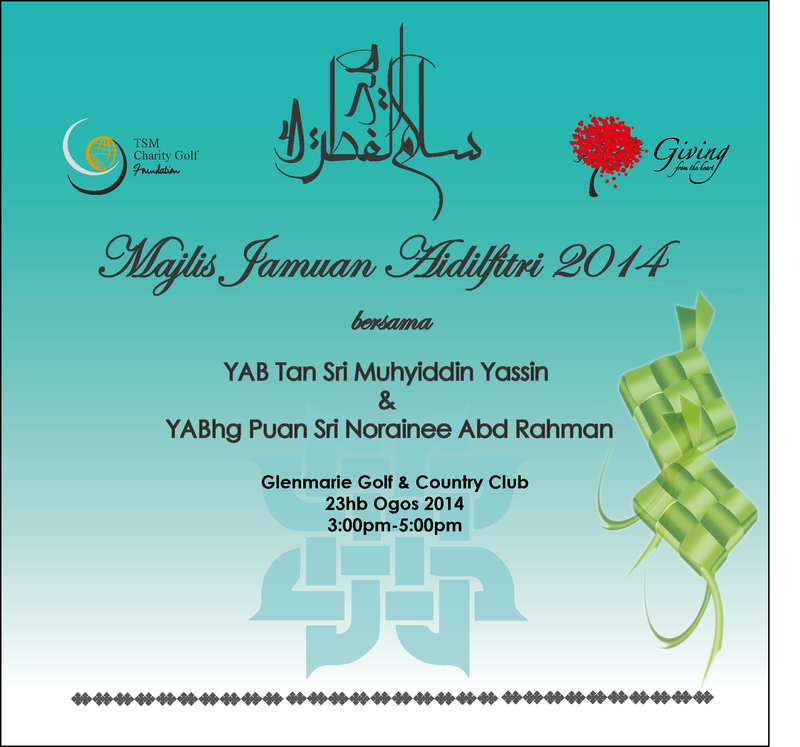 Through this charitable act, Tan Sri Muhyiddin Charity Golf has contributed towards improving Malaysian students welfare in Australia, New Zealand and Indonesia. It provides a platform to those who are more privileged in life to share their good fortune with their community and their country. This simple act of kindness can help make not one, but many underprivileged to live easier and better. 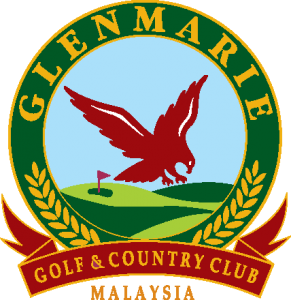 Golf Classics series provide a platform for golfers to pit their skills and talent in golf, either locally or abroad, while at the same time able to assist fellow Malaysians studying abroad to achieve their academic excellence. 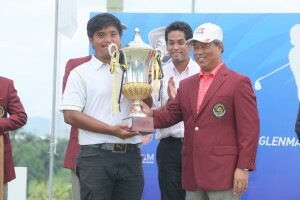 "In Search of Malaysian Tiger"
The search for home-grown young ‘Tigers’ began in 2006 when Tan Sri Muhyiddin Charity Golf working in tandem with the Ministry of Youth and Sports and the Malaysian Golf Association(MGA) organized an exciting tournament for budding talents between 12 and 21 years old. 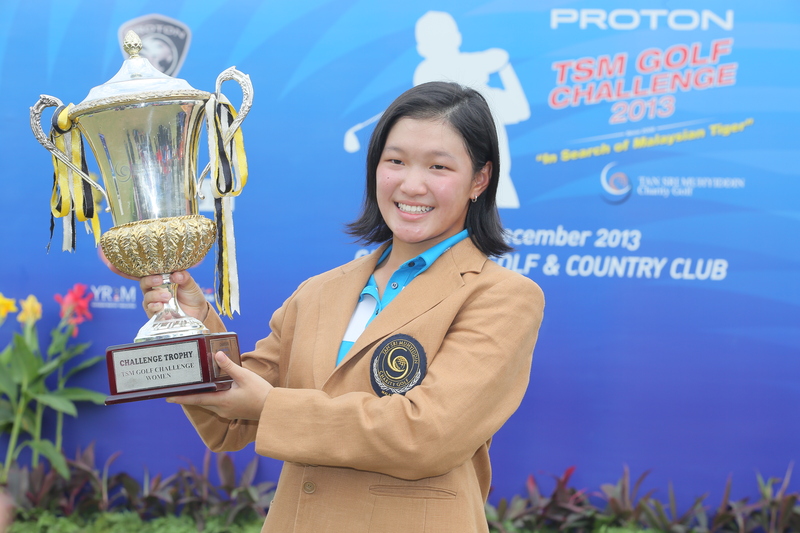 Tan Sri Muhyiddin Charity Golf believes that there is a need to create a pool of new generation of golfers whose talents can be professionally honed to excel at international level. 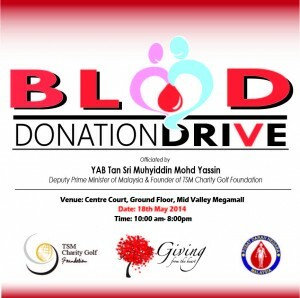 The encouraging response to the inaugural tournament, sanctioned by MGA, has prompted Tan Sri Muhyiddin Charity Golf to turn this event into permanent feature of the organization. 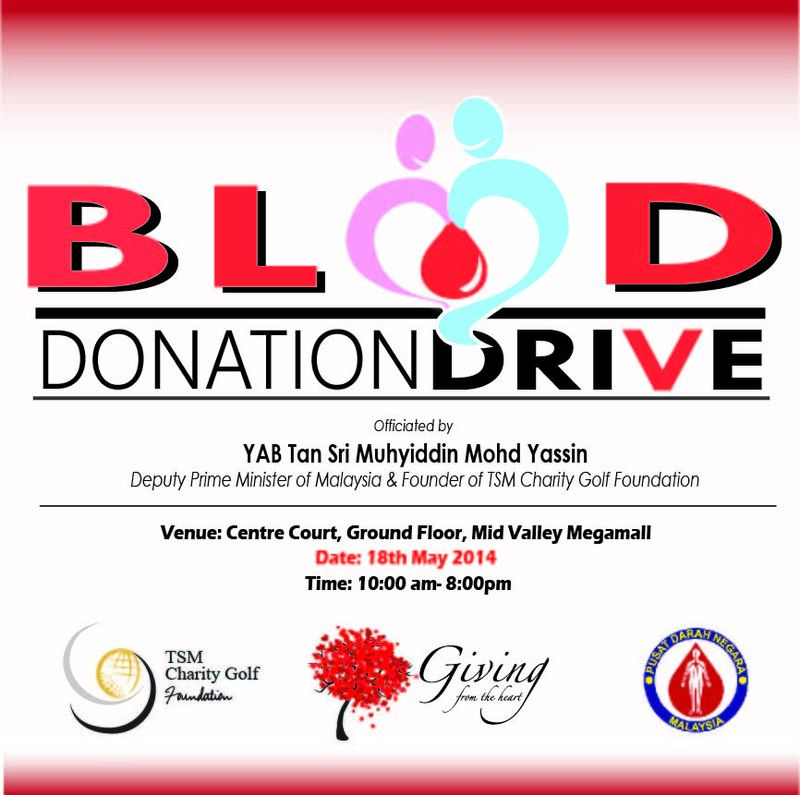 It has since received MGA’s official sanction and is now officially listed in MGA annual calendar events. The TSM Golf Challenge offers scholarship worth RM 160,000.00 to the top finishers in the boys and girls categories, below age of 21 to undergo their golf development. 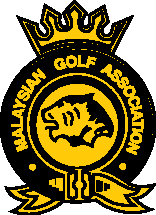 The scholarship includes all expenses for one-year training program that must through the approval from MGA as well as taking part in scheduled tournaments in the region. 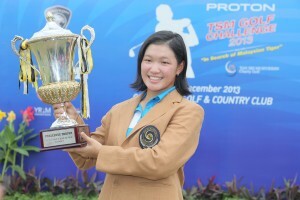 Founder of TSM Charity Golf Foundation.